The 2017 Prudential U.S. Figure Skating Championships begin January 14th in Kansas City, Missouri. Twenty-three SCNY and associate SCNY members will compete. Good luck, all Nationals team skaters! 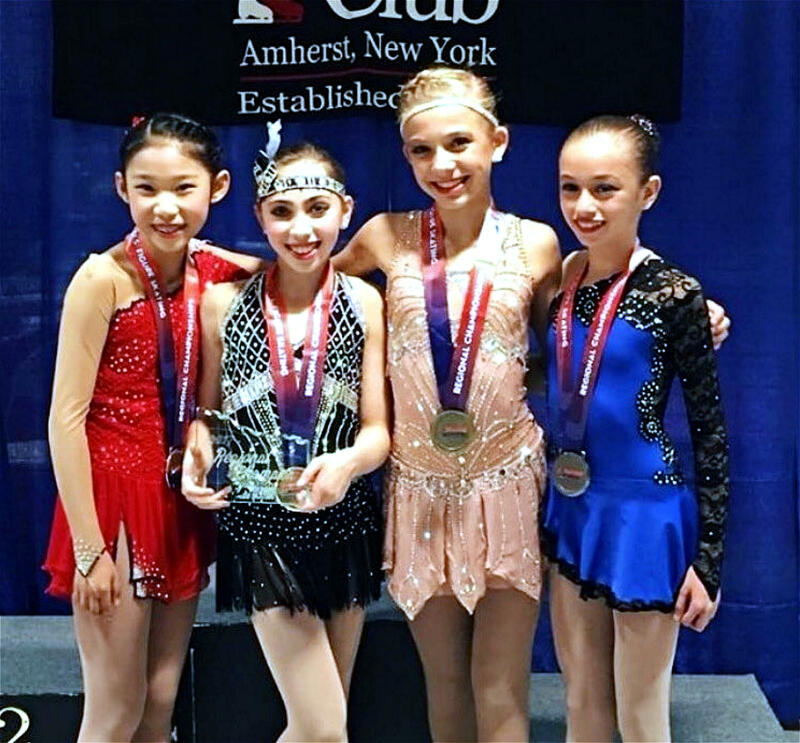 Four SCNY members qualified for the ISU Grand Prix and Junior Grand Prix Final December 8-11, 2016 in Marseilles, France. The 2017 Eastern and 2017 Pacific Coast Sectional Figure Skating Championships concluded Sunday, November 20th in Indian Trail, North Carolina and Salt Lake City, Utah. Twelve SCNY skaters qualified to compete January 14-22, 2017 at the 2017 United States Figure Skating Championships in Kansas City, Missouri. In addition, nine SCNY skaters earned byes. Congratulations, all participants! Congratulations to our medal winners and each of our twenty-eight registered competitors! The 2017 North Atlantic Regional Figure Skating Championships concluded Sunday, October 2nd in Williamsville, NY. Fourteen SCNY skaters qualified in men's and women's singles events† to advance to the 2017 Eastern Sectional Figure Skating Championships, November 16-20 in Indian Trail, North Carolina. Complete results are posted here. Congratulations to our medal winners and each of our 82 registered competitors! † Pairs and dance teams advance automatically.